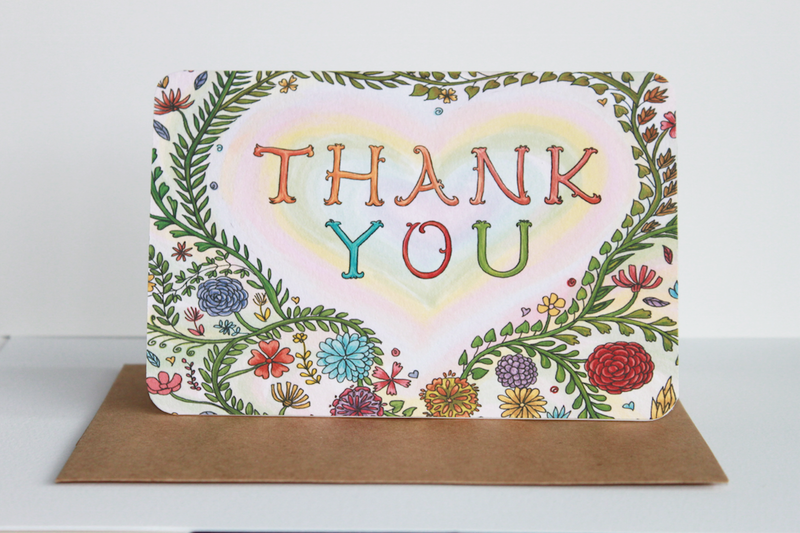 Just added Thank you cards to my shop! 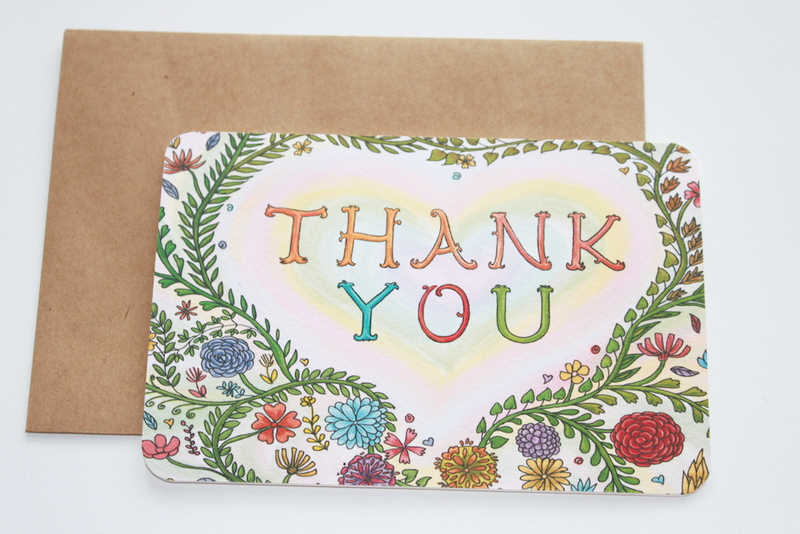 Send someone a beautiful piece of Thank-You note! Heart is intertwined on the front of these cards with delicate flora arrangement while the inside is left blank for whatever you want to write. Cards are 4″ x 6″ folded, a perfect fit for the A2 envelope included. Each card & envelope set comes packaged in a cellophane sleeve. Sets of 2, 4, 10 cards available. 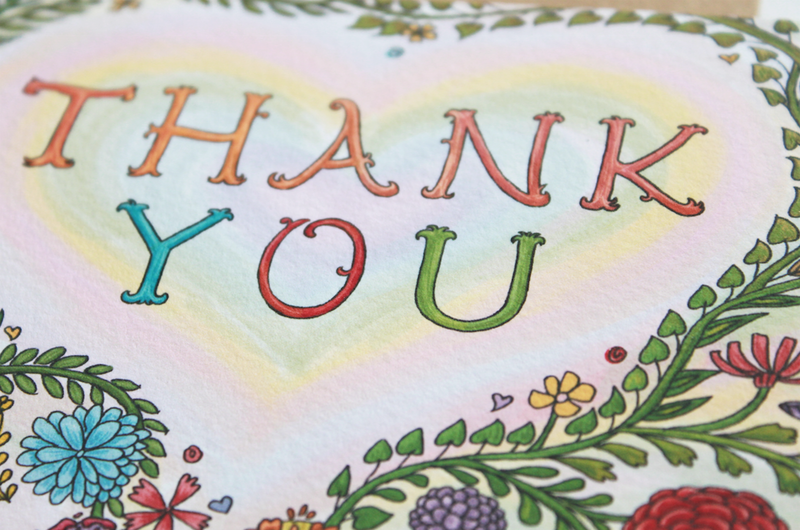 Aug12August 12, 2014 • By Helen H. Wu • This entry was posted in Shop and tagged cards, envelope, Etsy, flora, heart, shop, stationery, thank you cards, Thank you note, thank you stationery. Bookmark the permalink. ← Artsy items! Free shipping worldwide!